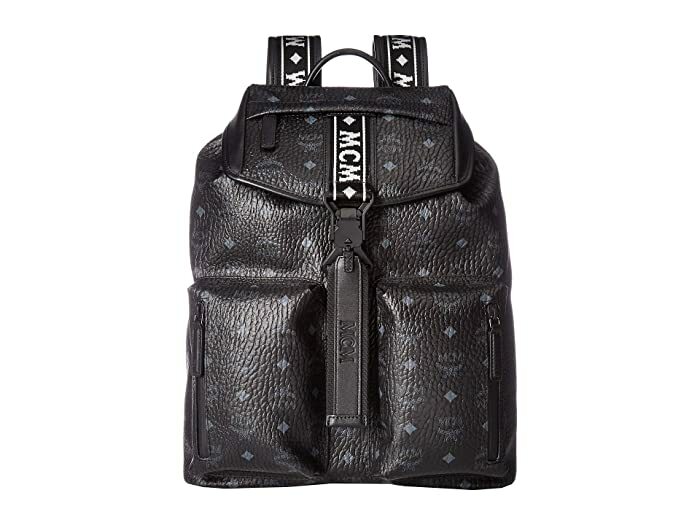 Carry your look to new heights with this MCM™ Raymonde Backpack Medium. Backpack made of durable, visetos print coated canvas. Top fold-over flap with buckle hardware closure and zip pocket. 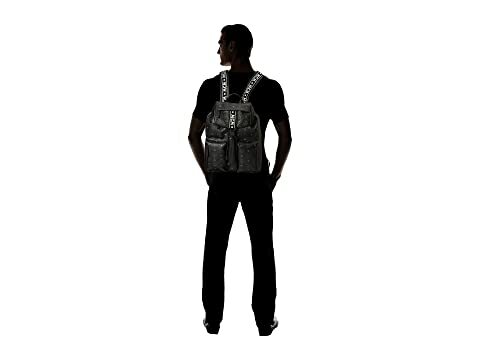 Dual adjustable shoulder straps embroidered with brand name logo intitials. 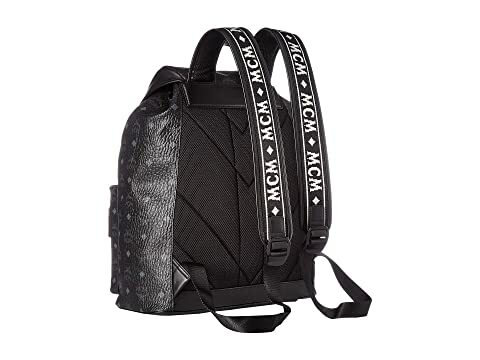 Two exterior storage pockets with zipper closure. 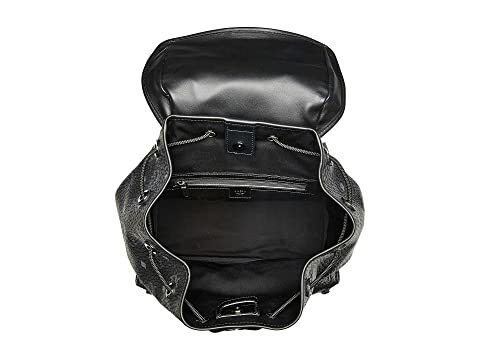 Lined interior features single zip storage pocket.